How does Azure SQL Performance measure up? Is it consistent across geographic regions and over time? 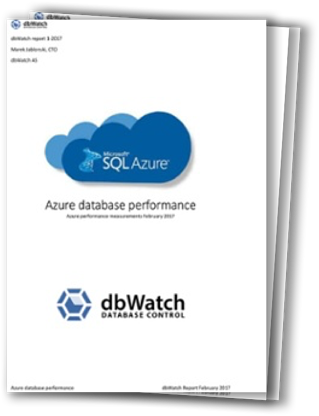 This report tells you what to expect of Azure SQL performance. This is a must read for anyone considering a move to Azure SQL cloud.